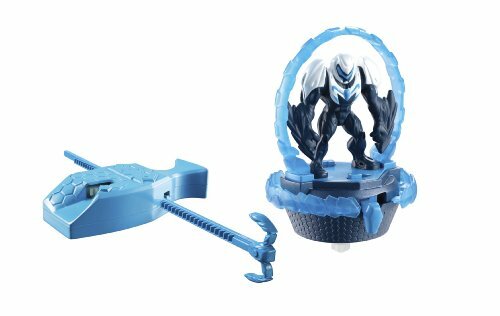 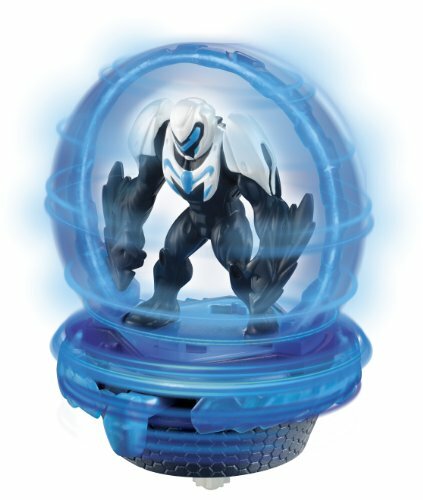 Turbo Strength Max Steel comes with extra weight to take out the competition! 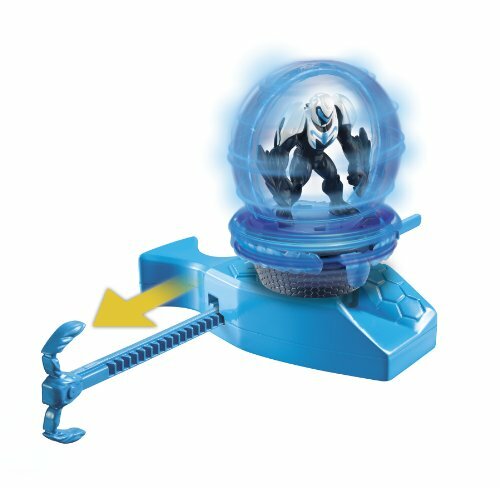 Deluxe Electronic Turbo Battlers feature unique mini action figures on a spinning base that launch into action with a ripcord, and battle it out to hit their opponent and eject them off their base. 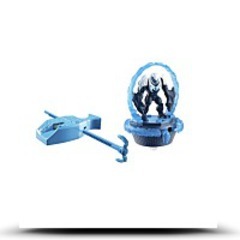 Create an epic battle and see if Max can defeat Dredd to conserve the day.